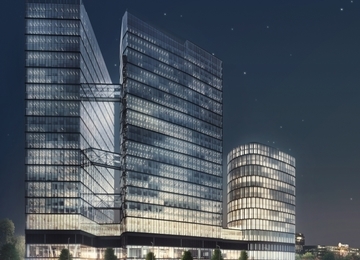 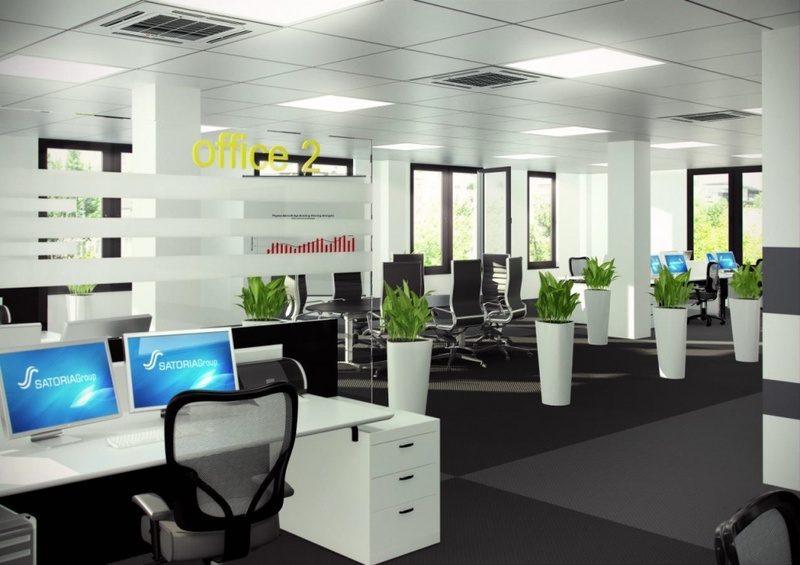 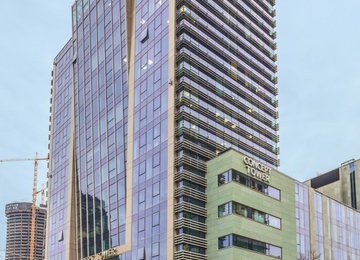 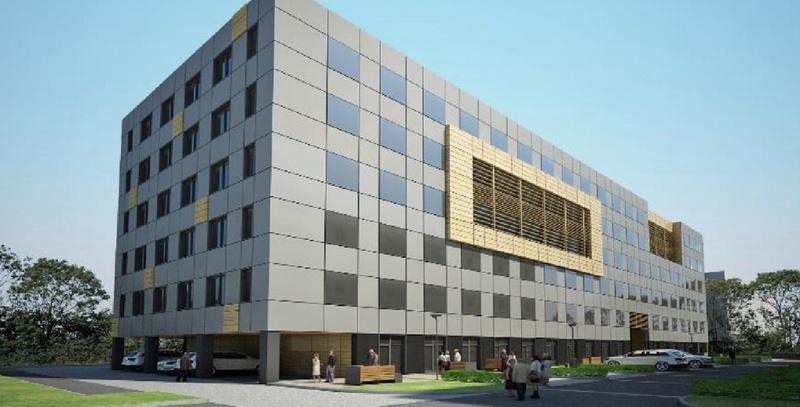 C12A is a modern office project delivering approx. 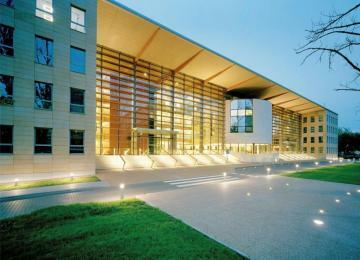 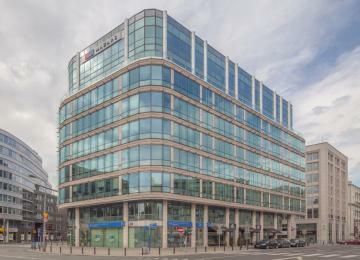 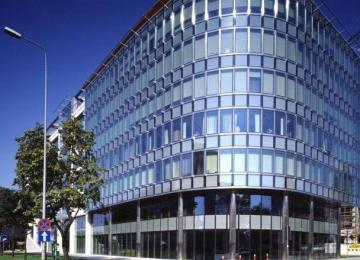 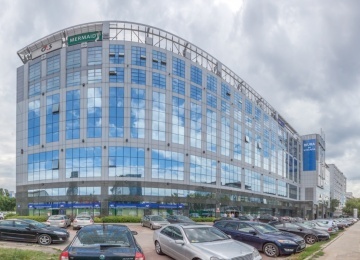 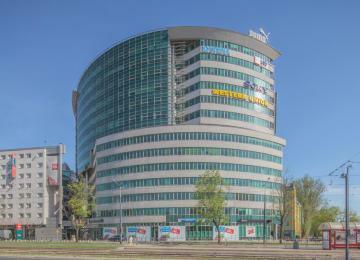 8,600 sq m of leasable office space. 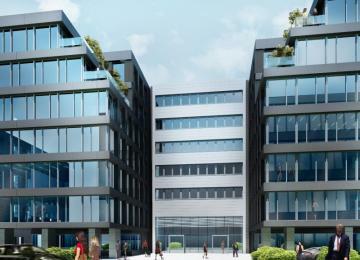 The building will have 6 above-ground floors, among which the ground floor will offer office-retail space. 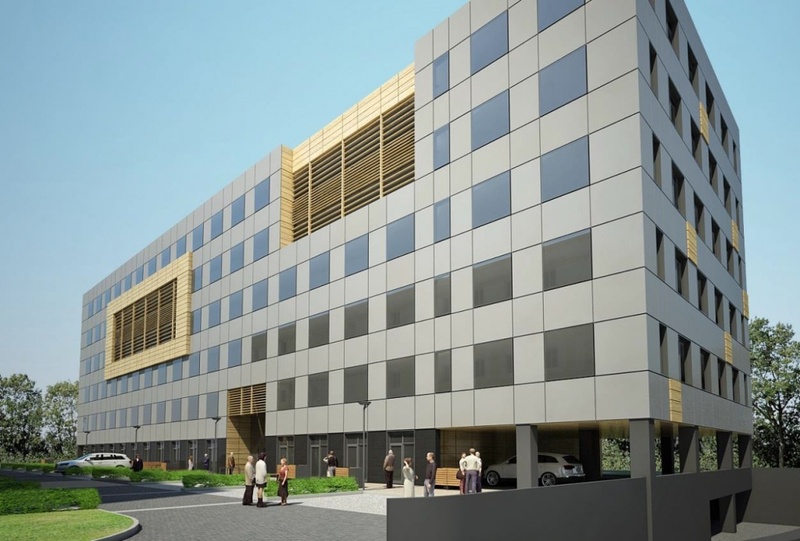 The project distinguishes itself by a very advantageous parking ratio. 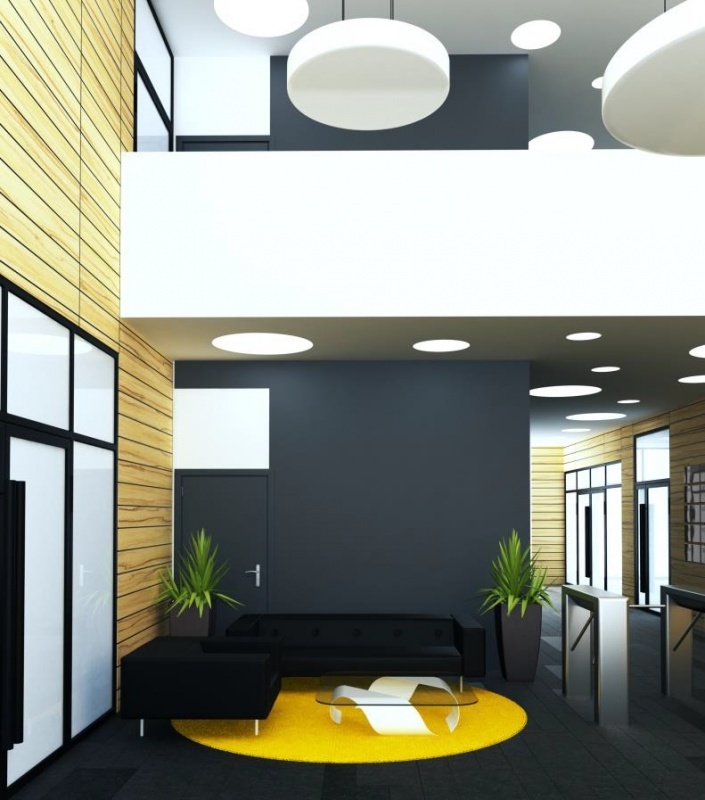 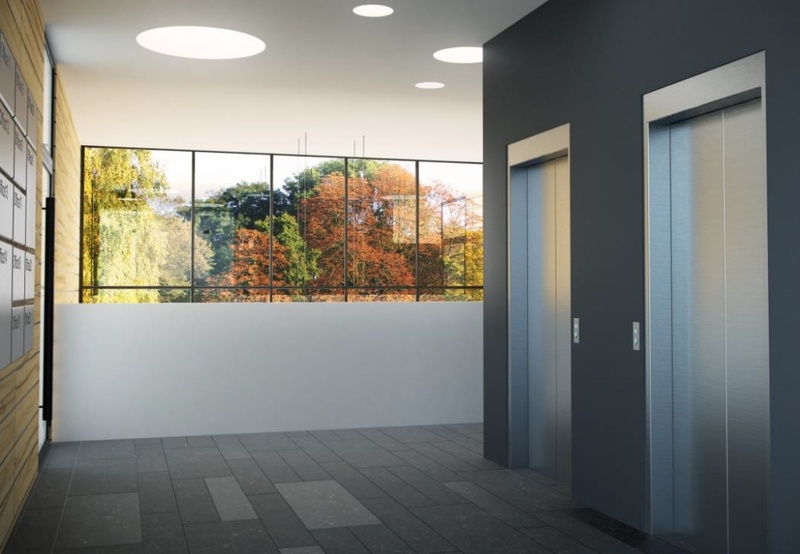 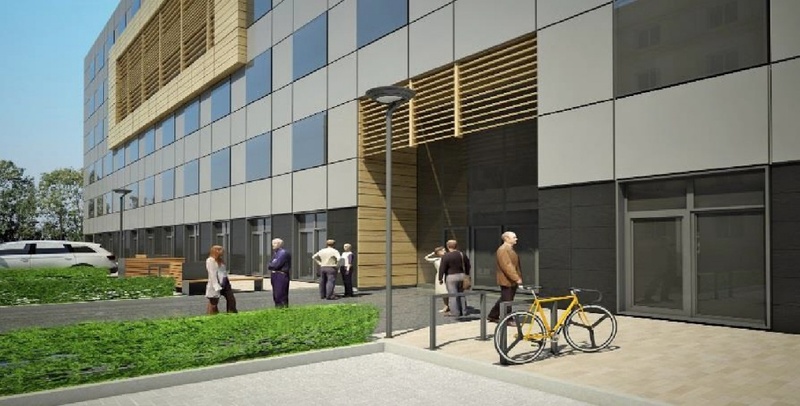 Office space will be offered in a high fit-out standard comprising raised floors, suspended ceiling and openable windows. 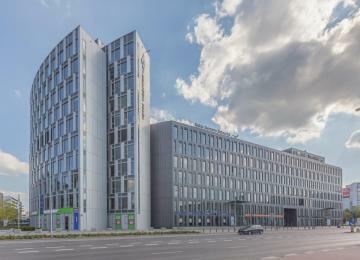 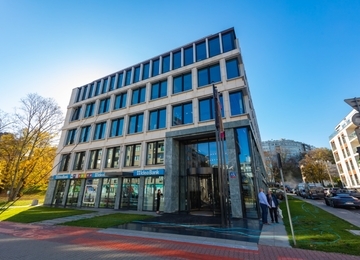 C12A is located in Warsaw’s Wola district. 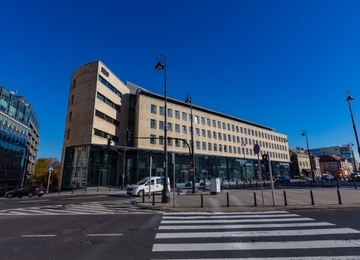 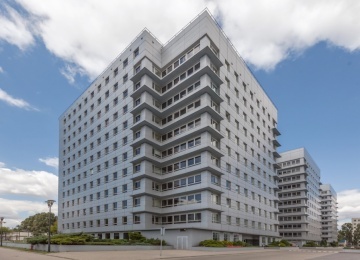 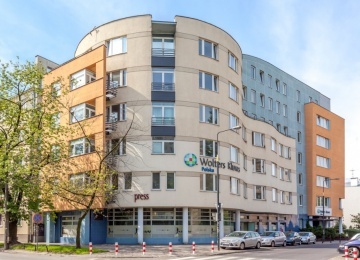 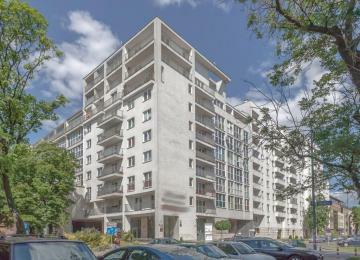 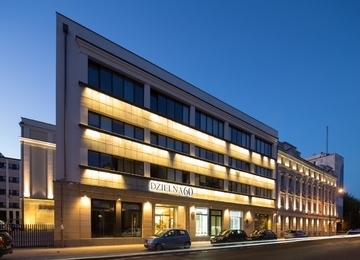 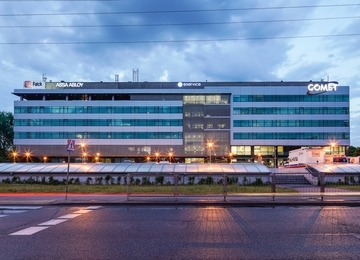 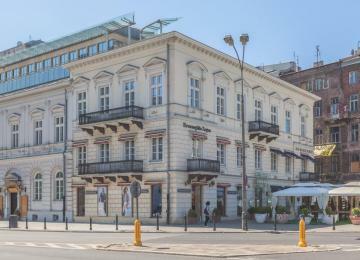 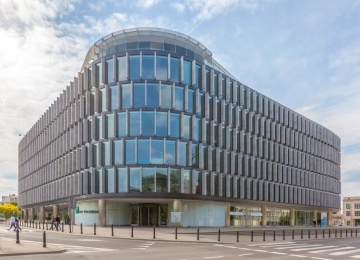 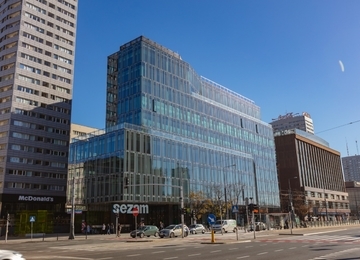 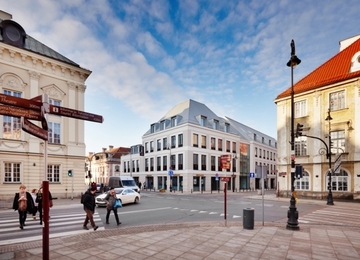 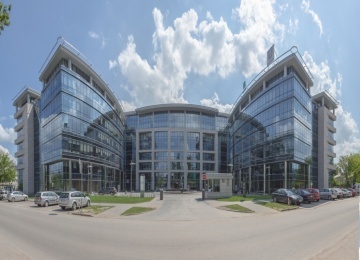 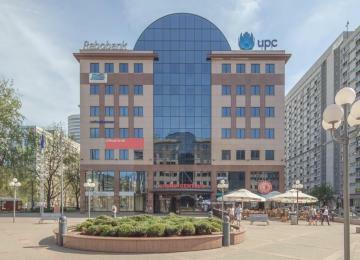 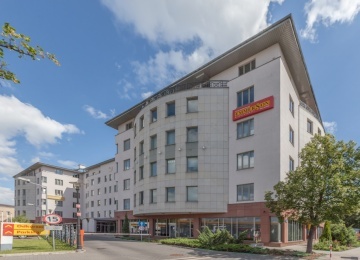 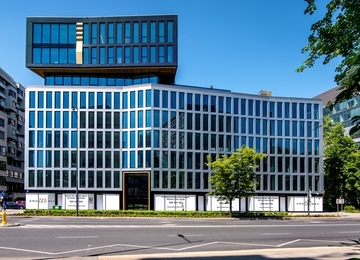 The proximity of one of the city’s key arteries, Górczewska Street, enables perfect accessibility of the building from other districts, including a 15 minutes' drive to the city centre. 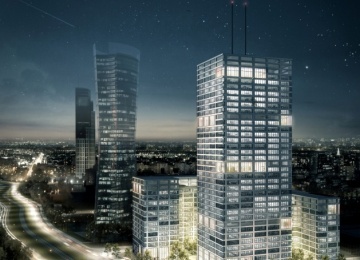 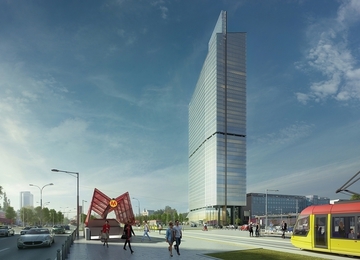 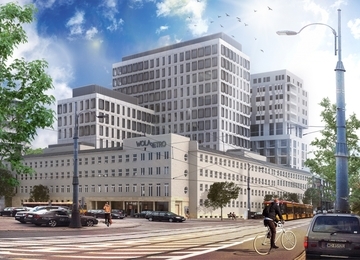 Aside from available bus connections, in the future the neighbourhood will offer connections via the newly-built station of the II line of Warsaw subway (Metro Wolska) as well as further stations. 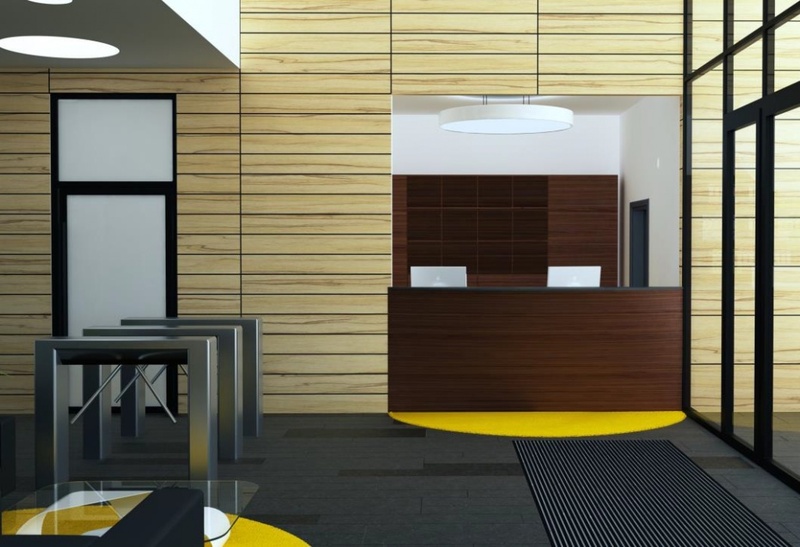 Tenants will also have access to a canteen available in the building as well as amenities in the nearby Wola Park shopping centre.